My photography has made it into a print magazine for the first time. I have been published online several times, but this is the first print edition, so I thought it was worth noting. It was a surprise to see my photos appear in CX magazine this month. 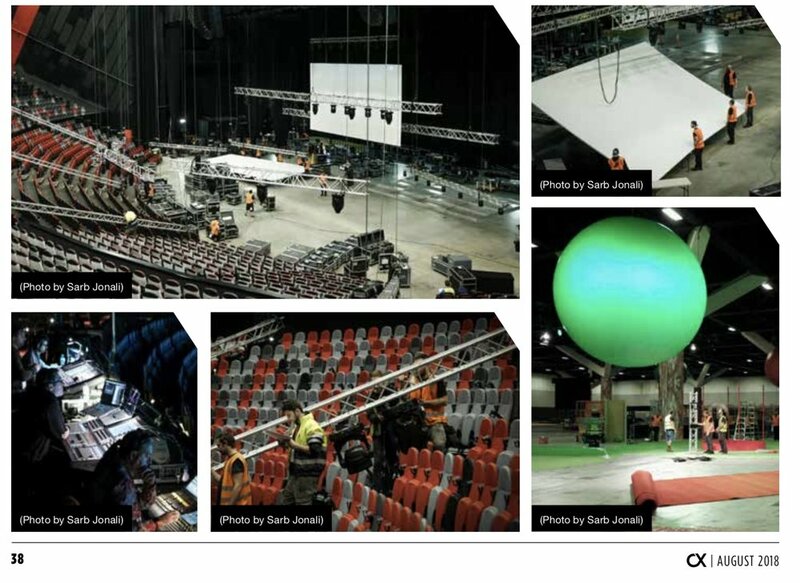 This is a trade magazine, with an audience of trade professionals and technicians in entertainment and audio-visual across Australasia. Here's a PDF snippet of the magazine to show my photos in context. Check out the link to take a look.